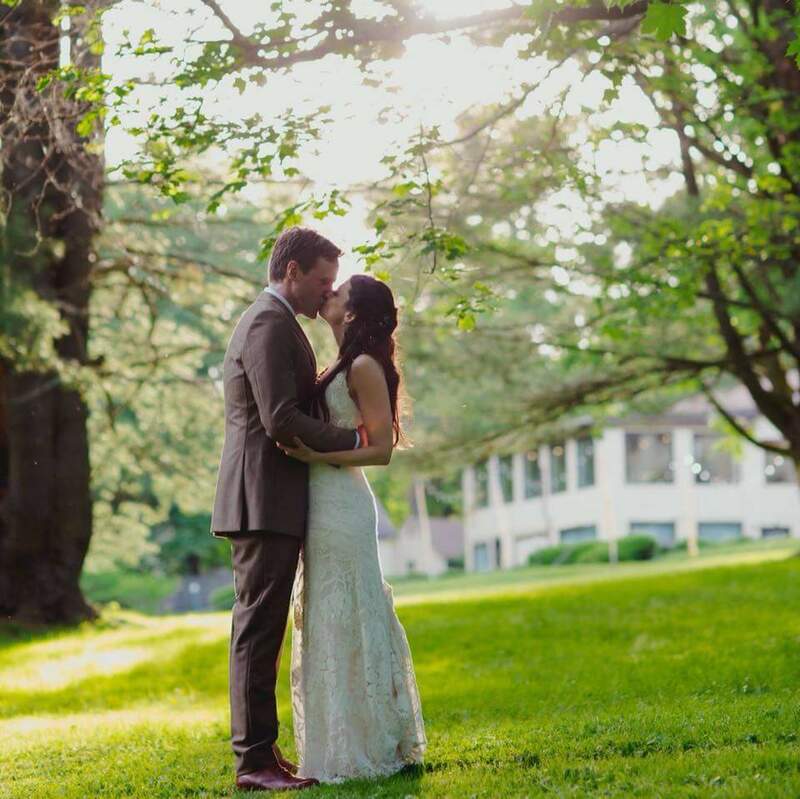 Our sincerest congratulations go to Jessica and Aaron, who were recently married at the Seven Hills Inn in Lenox, Massachusetts. What a lovely wedding day it was. As we move into summer, we are enjoying our beautiful summer brides. The summer bridal gowns call for a fresh breezy makeup look, one that is polished yet leaning towards a more lighthearted appearance. Thank you so much for contributing to the happiness and creativity of Jessica’s wedding day. We appreciate your talent and patience. We’ve had a longstanding relationship which I look forward to continuing. Thank you for the kind words! We love giving the bride, and her bridal party, a gorgeous look. It’s important to get your makeup just right for the photographs. This is an important day in a bride’s life, and the makeup needs to stay fresh and photo-ready all day. We think Jessica looks stunning, don’t you?